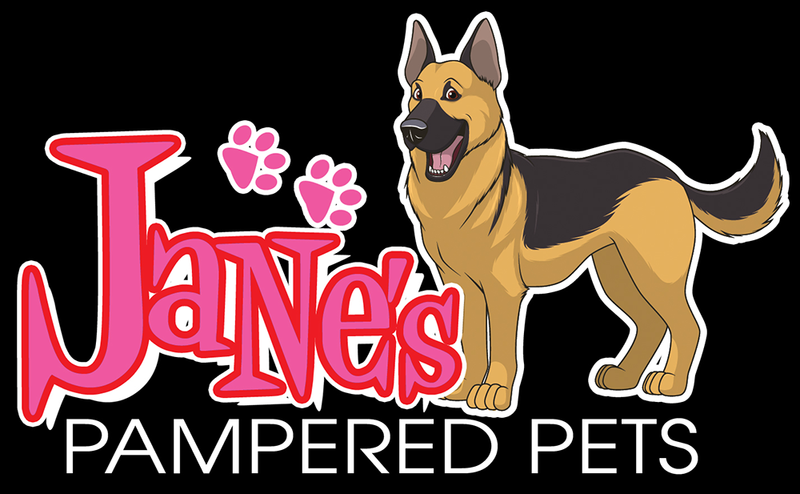 Jane’s Pampered Pets, Dog Hotel, Daycare & Grooming at 637 Rim Road in Quincy, Illinois, provides attentive and professional pet care services to all of the animals we watch. For those who do not like to leave their pets at home while at work or on holiday, our service is a wonderful solution. Along with attention, your pet will also be able to socialize with the other animals we care for. To learn more, call us any time at 217-242-5311. We are on-site 24 hours a day. Since 1998, Jane’s Pampered Pets, Dog Hotel, Daycare & Grooming has built a wonderful home for pet sitting services. We always make sure that the dogs here are healthy and happy during their visit. Whenever we welcome new dogs to our home, we try to help them relax and become accustomed to the new environment by taking them for a walk, giving them a little treat, or having them socialize with other dogs. Owners are welcome to drop by anytime for a visit. If you would like to come see our facility or learn more about our prices and services, please feel free to give us a call. We’re excited to meet you and your pet! Pick-up and drop-off is available! For a $5 fee each way we can pick up your dog from your home for grooming or boarding and bring him/her back to you again. We gladly accept cash and personal checks.